A new year means a new edition of Celebrity Big Brother. This will be the seventeenth series. With January bringing the inevitable post-Christmas blues, taking a punt on which celebrity will win the Big Brother gong is one potential cure. 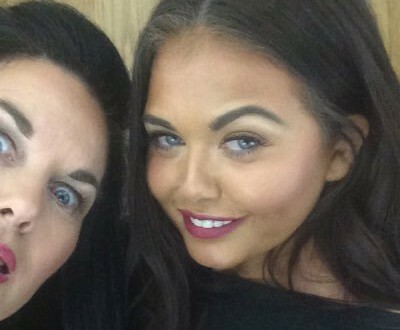 Ladbrokes has Scarlett Moffatt, of Gogglebox fame, as the favourite to win at 7/2 whilst the likes of Dapper Laughs, Spencer Matthews and Lady C are all priced at 7/1. It must be remembered that none of the housemates have officially be en confirmed as yet, though as usual the rumour mill is in overdrive. Another of the strong rumours is Jonathan Cheban, the best friend of Kim Kardashian, he’s also priced at the popular 7/1. After Scarlett Moffatt, Ladbrokes place Geordie Shore star Scott Timlin at 6/1 to be crowned the winner of Celebrity Big Brother 2016. Amongst the outside bets both Bree Olson, former adult movie star, and Darren Day are available at 20/1. Even former Chelsea man, and currently unemployed, Jose Mourinho is in there at 100/1. Check the rest of the odds here.